Head over to Amazon where you can score this Igloo Playmate Pal 7 Quart Personal Sized Cooler for just $10.97 (reg. price $21.71). Prime members get FREE TWO-day shipping. 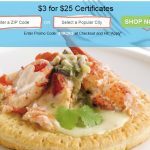 If you are not a Prime member be sure to get your FREE 30-Day Amazon Prime trial HERE. 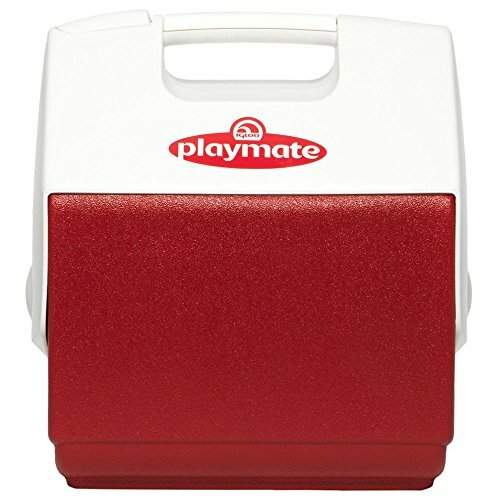 The Igloo Playmate Pal 7-Quart Cooler is a favorite everywhere for outdoors use, lunch, sports, events, and more. The cooler sports a unique tent-shaped locking lid that makes it easy to pack in a day’s lunch and drinks. Featuring an easy to use, one-handed push-button on top that swings the lid open to either side, the Playmate delivers convenient access to the contents. The cooler holds nine cans plus ice and wipes clean after use. 1-year limited warranty. 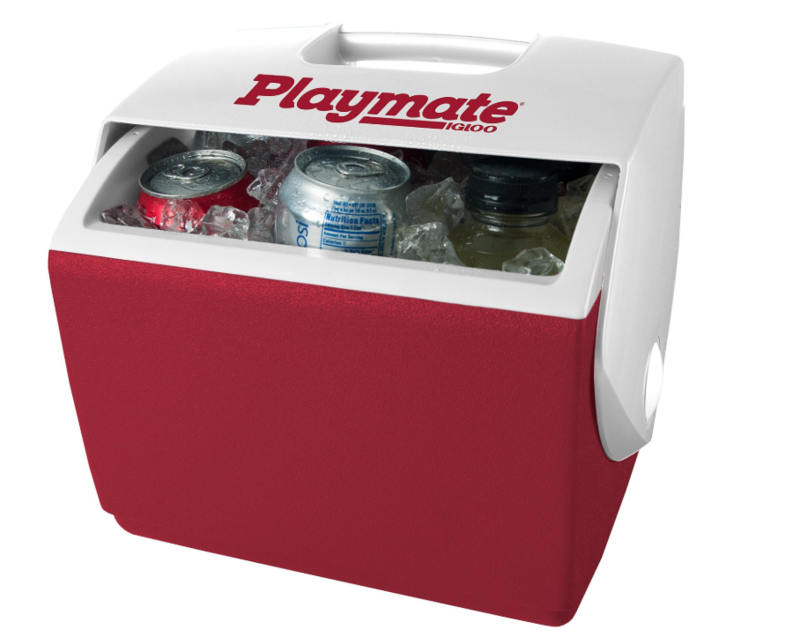 Get your Igloo Playmate Pal 7 Quart Personal Sized Cooler today while it is at this low price. Please double check the price before purchasing as prices can change quickly on Amazon.